Found in Beyazıt on Ordu Caddesi, the hamam was built by Hürrem Sultan, the mother of Yavuz Sultan Selim in the 15th century. 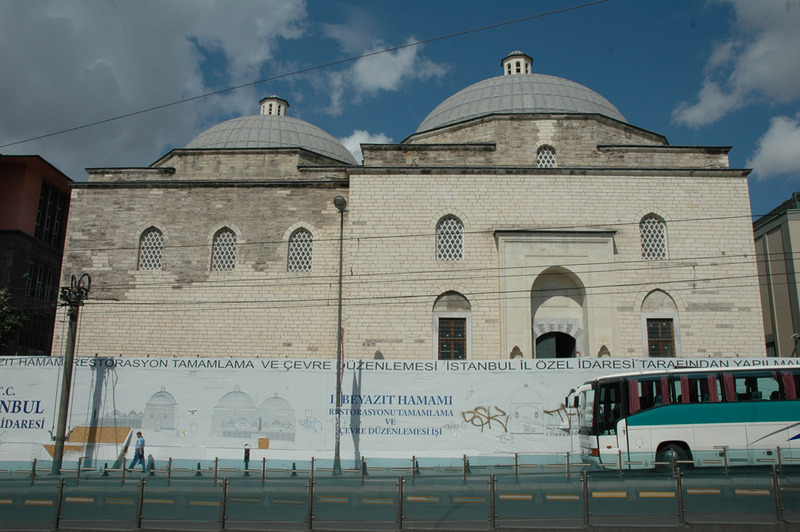 It is one of Istanbul’s largest hamams and takes its second name – Patrona Halil Hamam – from Patrona Halil rebellion important in Ottoman history. Many ornaments from the Roman Palace and other remaining Byzantine and Roman pieces were used in its construction. In the 1930’s the hamam was used as a storage and damaged as a result of a difference in elevation. Part of the back face also became gradually covered by earth and buried. 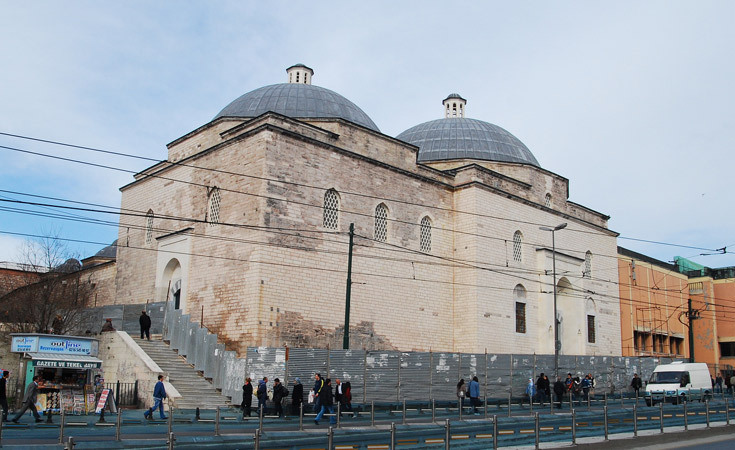 As the result of extensive restoration work the covered domes were excavated and repaired. Today the restoration work continues by Istanbul University and is planned to become a Cultural center.